Let’s start with some arts and crafts activities to keep the creative kids occupied. Sure, they might spend their school year working in an art studio or painting at their desk, but in the summertime, they get to show off their skills in the great outdoors. Bring some basic crafting equipment from home (think paints, glue, paper, crayons etc.) and let the creative juices flow. 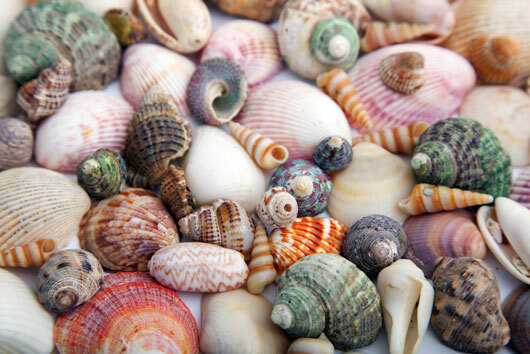 You can collect seashells to pain and decorate, or use to make beautiful jars or wind chimes. You can also encourage everyone to paint or draw what they see when they look at the ocean and then compare your masterpieces when you’re all done. If you want to get your hands dirty and embrace their inner architect, build a sand castle. Yeah, we know…what a groundbreaking concept…building a sandcastle at the beach. But you can take it to the next level so even the big kids will enjoy this activity. Start by sketching out a plan for your sand structure and then let the building fun ensue. You can also divide and conquer the tasks so that everyone has a job (yes, including you) so that your kids will learn about responsibility and teamwork. If (and when) your kids ask what time it is, tell them it’s time to build a sundial. Thousands of years ago, back before everyone had watches or cell phones or alarm clocks, people used sundials to tell what time of day it was based on the sun’s position in the sky. 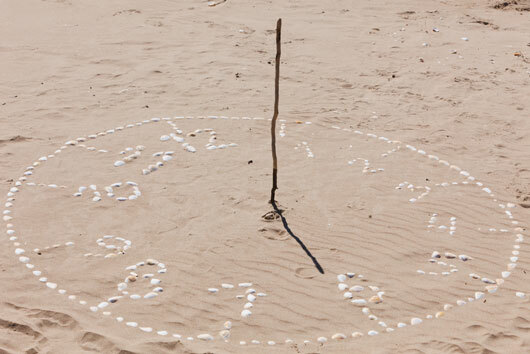 You can show your kids how this worked by building your very own sundial in the sand. All you need is a stick, some pebbles or seashells, a piece of string and a little patience. For those kids who are a bit more, um, energetic, you probably need to be ready for some games that involve running around and falling on your face a few times. 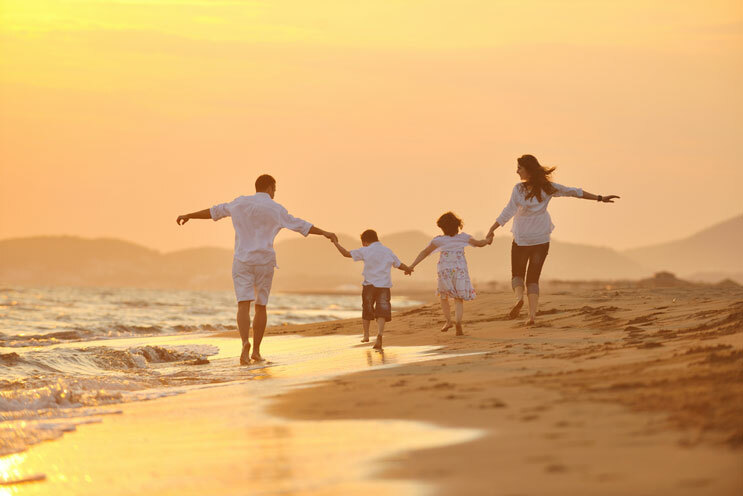 Set up a relay race that requires your kids to do all sorts of silly tasks, from spinning around in circles, doing jumping jacks, running to the water to fill up a bucket, collecting seashells, doing the wheelbarrow walk etc. There are tons of ways to make a relay race fun and exciting, and the best part is, as a judge you can to sit tight and relax for a few minutes while you watch. Your kids, on the other hand, will use up a LOT of energy, and that means an epic nap-time. Bingo!